If you want to learn about cultural and historical heritage of Armenia, then you should definitely visit Armenian museums. 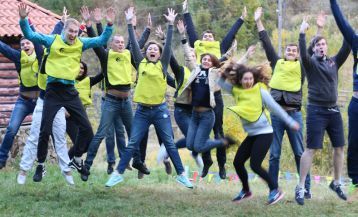 You will plunge into a whole new world and learn so many new and interesting things about both the life of Armenian geniuses and characteristic features of Armenian culture. You can start to explore Armenian museums from Mashtots Avenue, where proudly stands the Institute of Ancient Manuscripts, Matenadaran. Matenadaran is a repository of both ancient Armenian and world’s manuscripts. Here you can find the collection of more than 16.000 manuscripts, which belong to Armenian chroniclers of X – XVIII centuries. 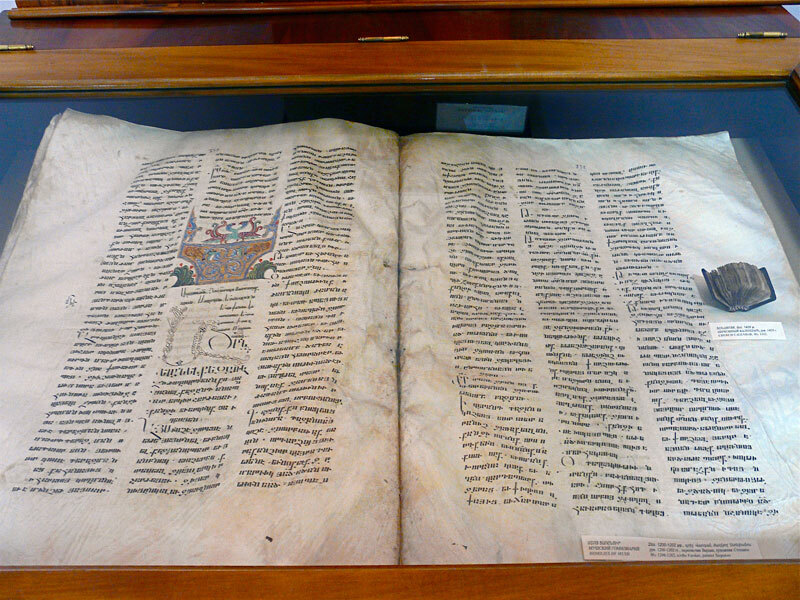 Matenadaran also presents exclusive copies of world literary manuscripts, which can be found only in the Armenian translation, as their originals have been completely lost. The works of Toros Roslin are presented here as well. He is a famous Armenian miniature artist (13th century). His works had an incredible contribution to the development of the entire Armenian portrait miniatures. Matenadaran keeps one of his most famous works – The Malatia Gospel. We advise you to continue your excursion to the Republic Square, where The National History Museum is located. By visiting this museum, you’ll plunge into the ancient times, walk along the dusty and old streets of the city, get acquainted with the everyday life of the 19th– century inhabitants. 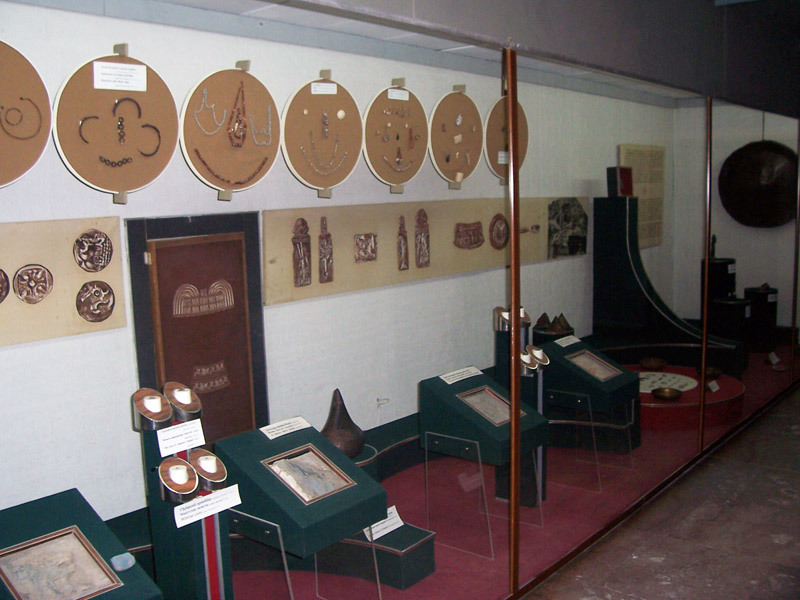 The museum contains about 400.000 history exhibits. The first rooms present various archeological finds, some samples of cross-stones, sculpted reliefs and various household and labor items. 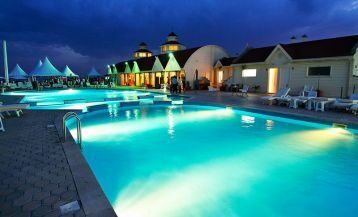 The upper rooms will acquaint you with both samples of medieval Armenian ceramics and various exhibits of modern times. 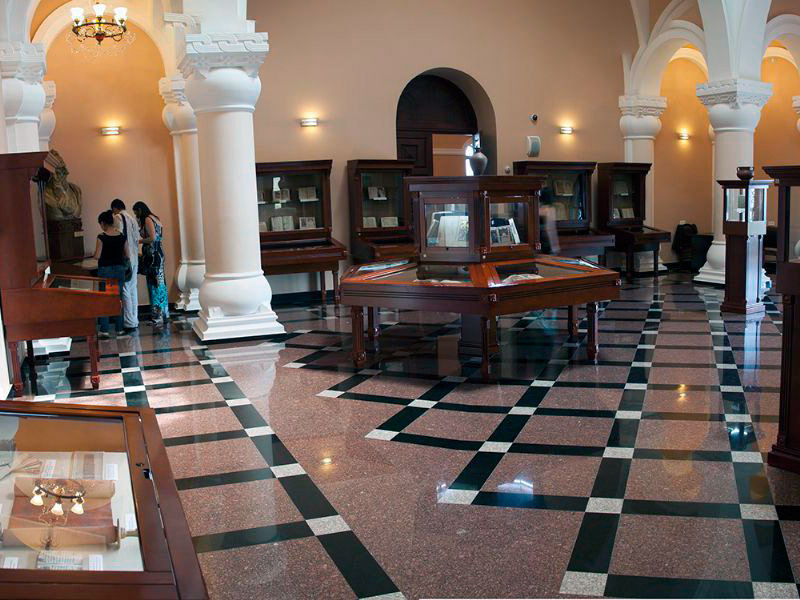 Erebuni Museum is a museum of the history of Yerevan. It was built at the foot of the Arin-Berd hill, on top of which the Urartian Fortress Erebouni was situated. Crossing the threshold of the museum, you will begin an exciting and unforgettable journey through time. 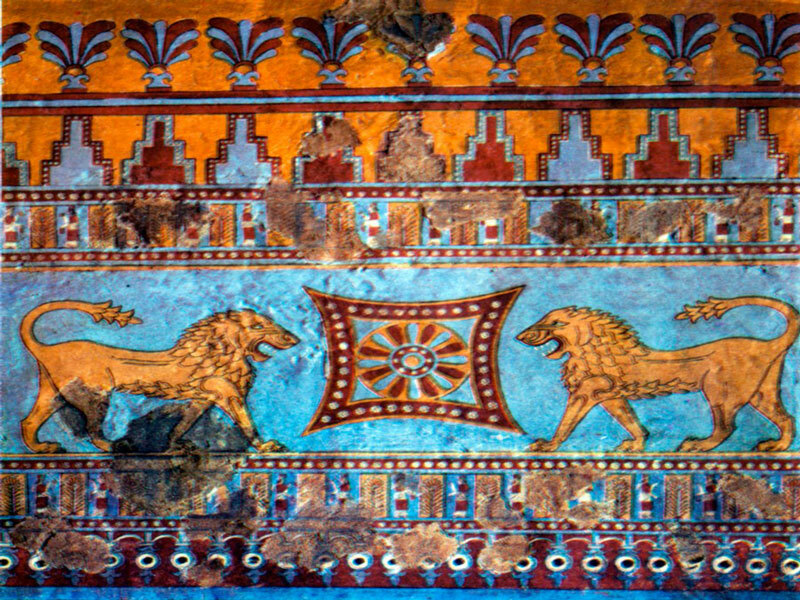 You will learn about the most ancient cities in the world – Erebuni, as well as you will have an opportunity to take a walk around the different rooms of the fortress. 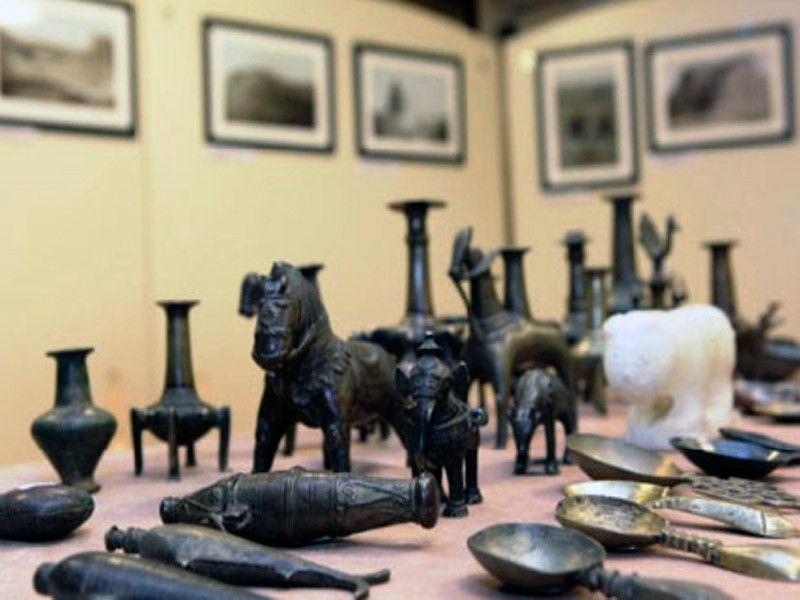 Leaving the museum, you can buy some copies of various exhibits and take home not only unforgettable memories but also pieces of cultural peculiarities of Armenia. 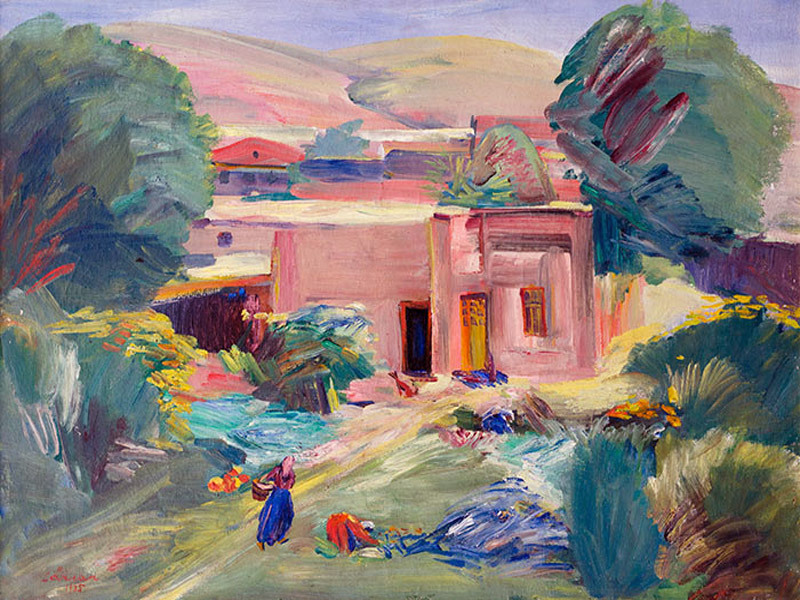 If you are a judge of art, then we advise visiting the house-museum of Martiros Saryan. 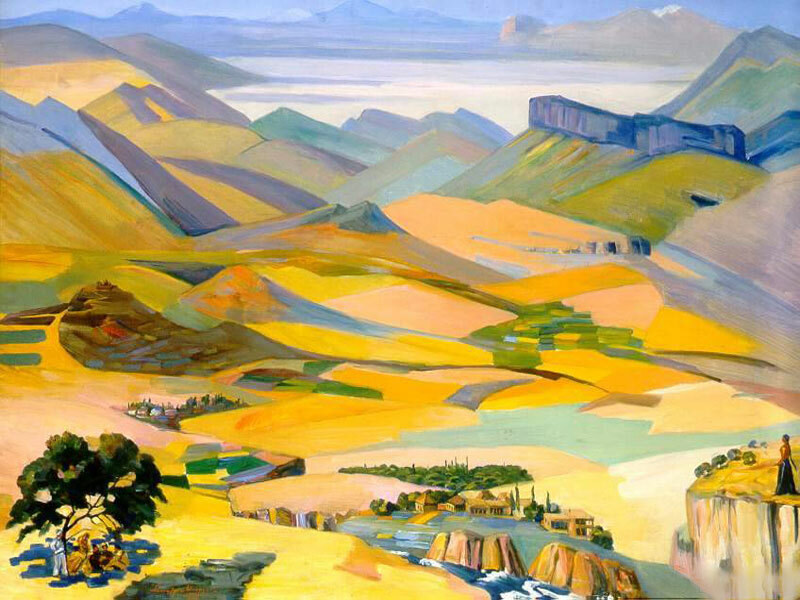 Saryan is the world-famous artist of Armenian origin. Vivid landscapes and still lives, portraits, book illustrations and theatrical-decorative painting – these all characterize the work of the great artist. The museum has about 247 exhibits. After visiting the museum, you will become more familiar with the works of this master of light and color and get а deep understanding of the national coloring of Armenia. International Museum Day is celebrated on the 18th of May. On this day, all the museums are open to visitors and the tickets are free. The idea of this festival belongs to the Ministry of Culture and Mass Communications of France. Armenia accepted this cultural event in 2005. On these days, the country holds many interesting events: film screenings, various exhibitions, etc. 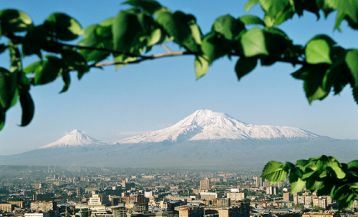 As a country with a rich cultural heritage, Armenia will always find something interesting and surprising for its visitors.